← Colorwork, the hinky way. How do you do it? Done! Wee Turkish baby socks. 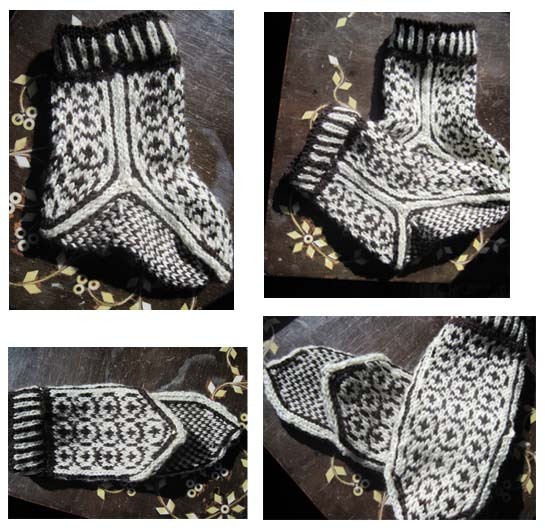 Posted on February 25, 2012 by katebachus under Yarnz!